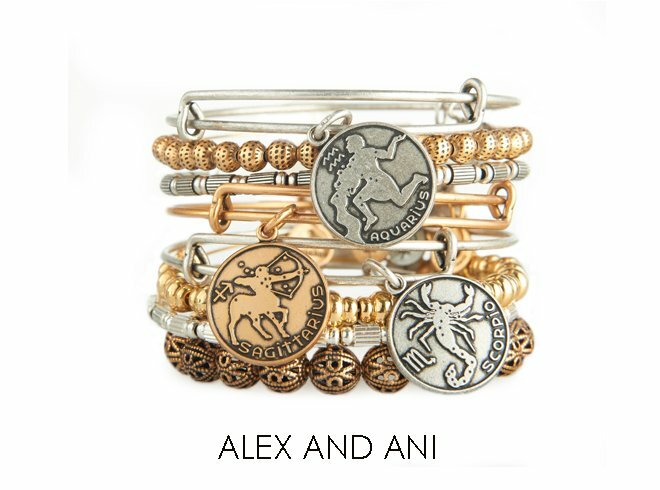 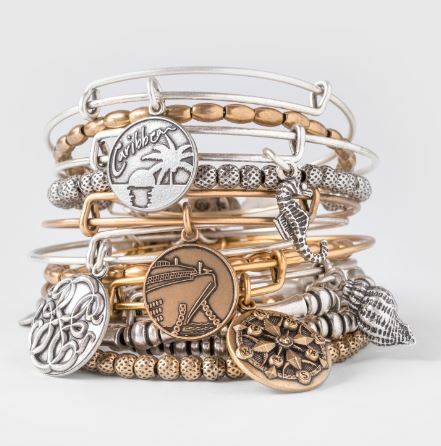 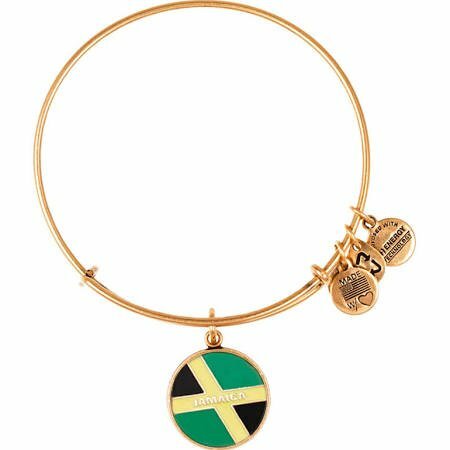 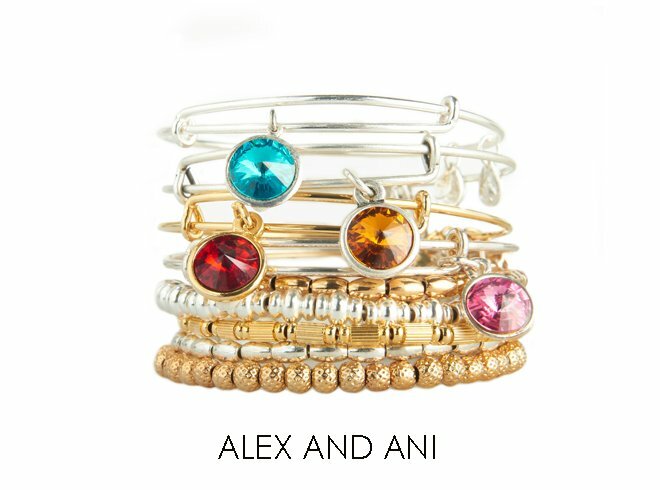 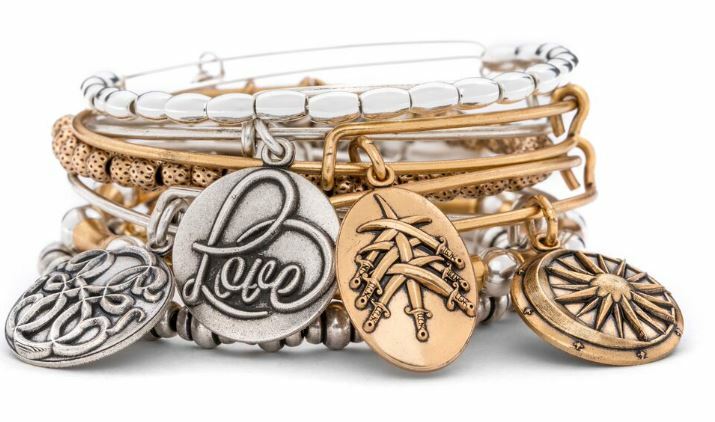 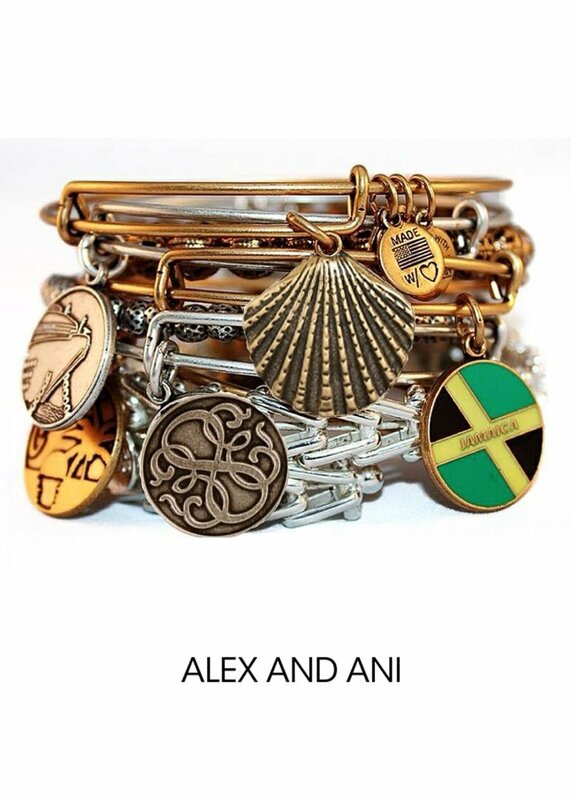 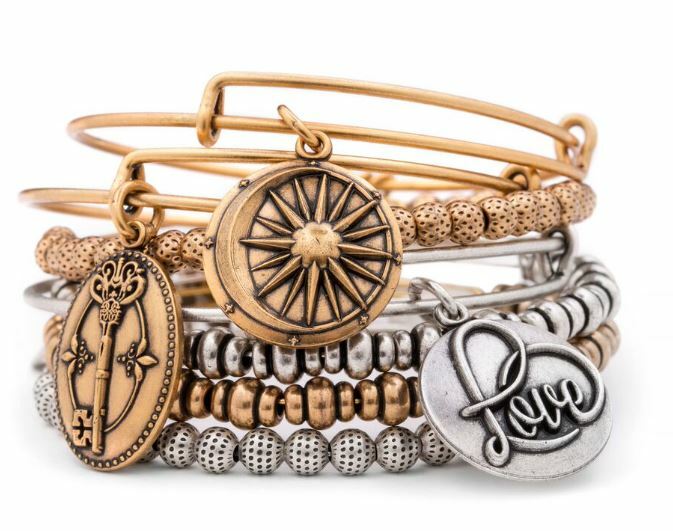 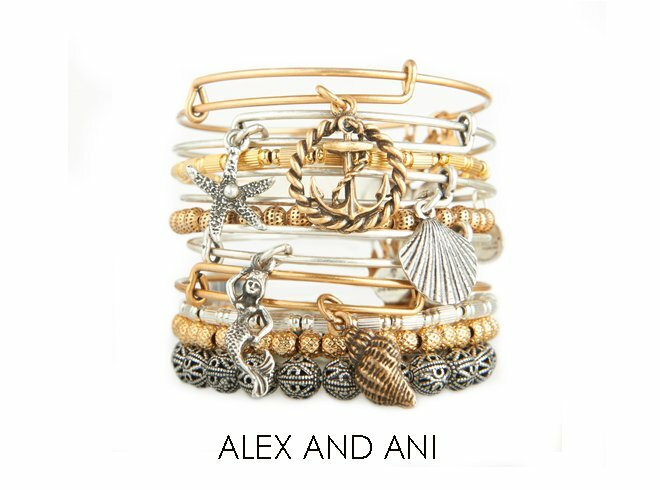 ALEX AND ANI creates meaningful, eco-conscious jewelry and accessories to empower the light in you. 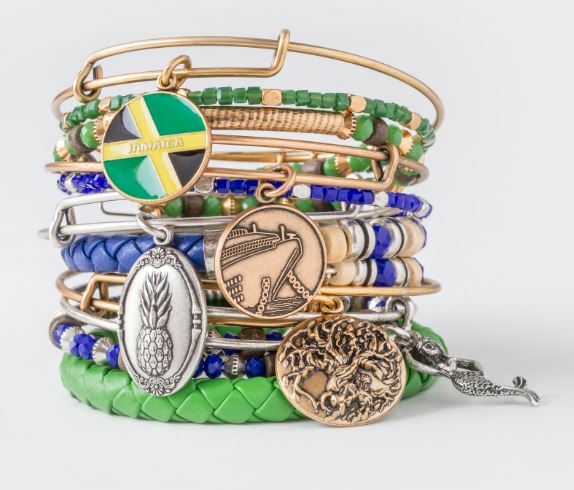 They share a passion for the well-being of our planet, our communities, and our individual paths. 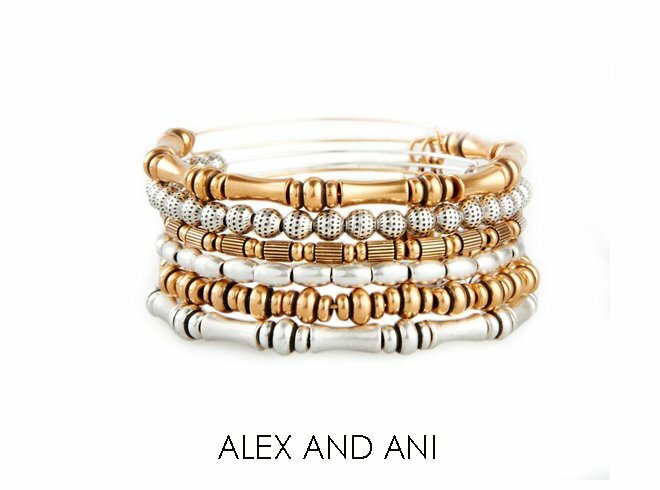 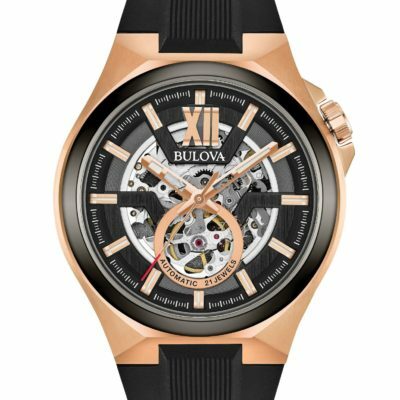 The company’s patented expandable design replaces traditional clasps with a sliding mechanism, making each piece adjustable. 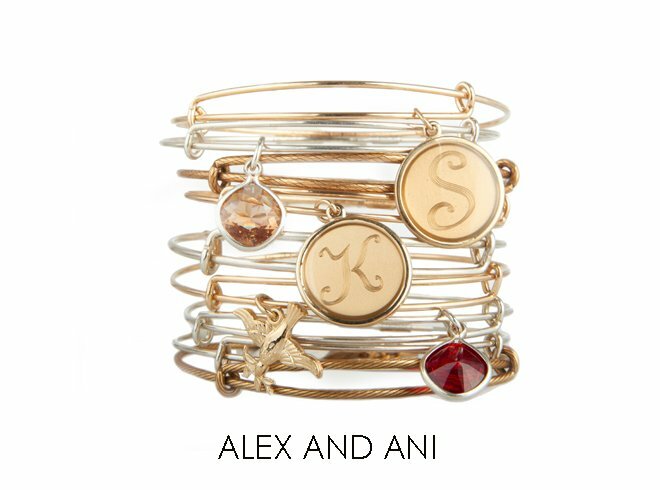 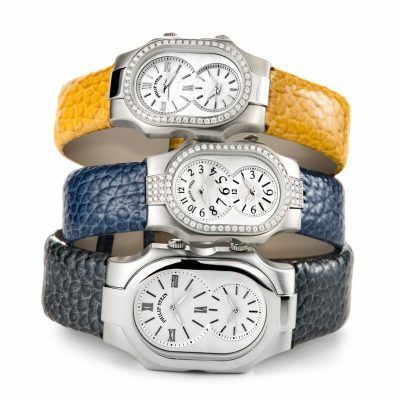 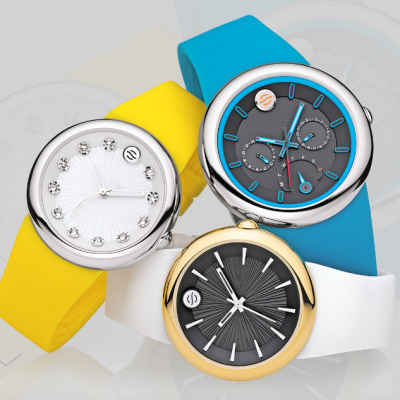 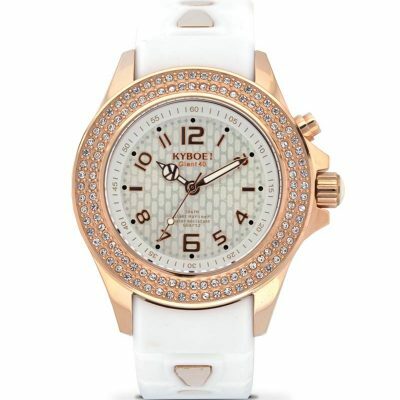 This allows everyone to have a piece of jewelry customized for a perfect fit. 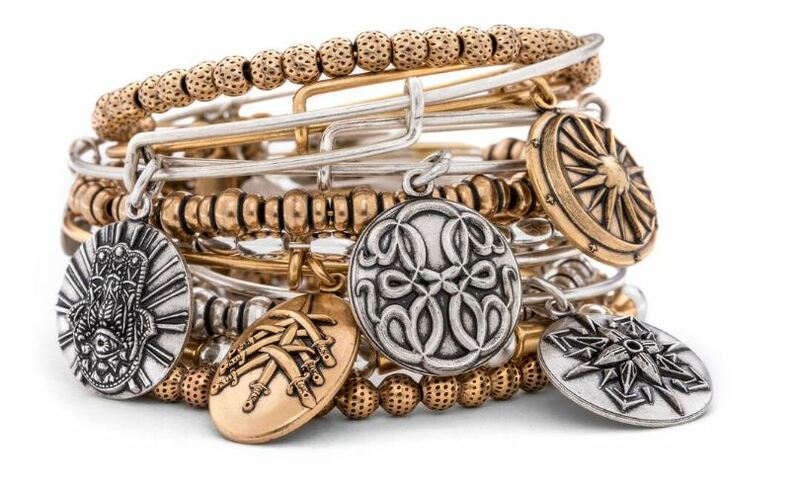 Available in the signature Rafealian Gold and Rafaealian Silver finishes and adorned with sacred symbols and stones, the expandable collection is timeless, classic, and collectible.